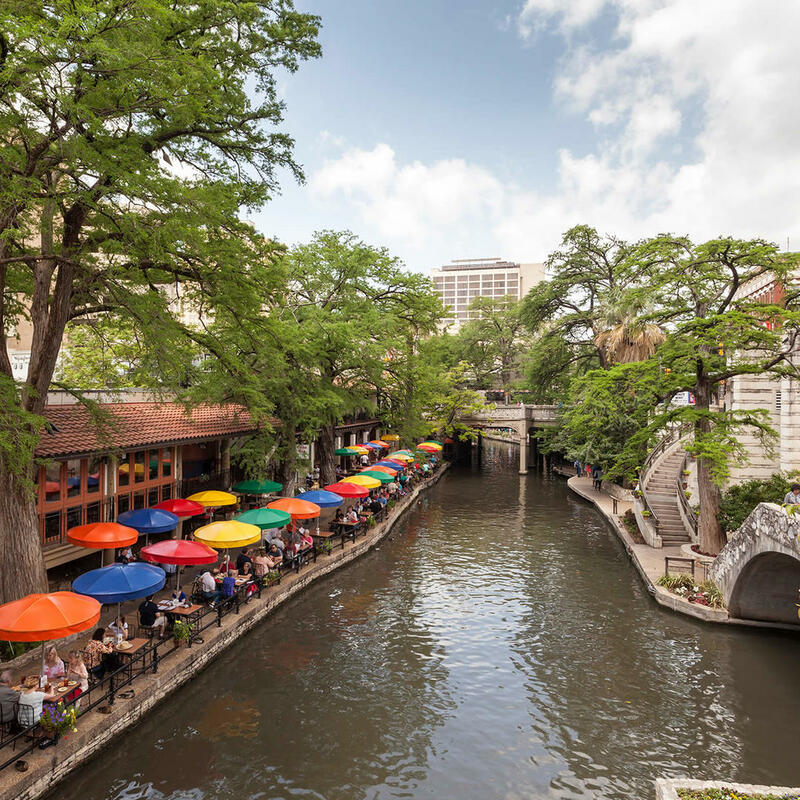 Riverwalks are a must-see in any large southern metropolis, but the San Antonio Riverwalk is dazzlingly romantic. It showcases the unique blend of Texan-Spanish-Mexican culture, a.k.a. Tejano, that can only be found here, the seventh most populous city in the U.S.